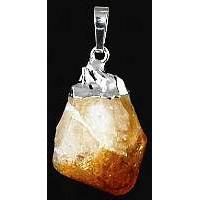 Fire Agate polished stone is a crystal of courage, protection, and strength. 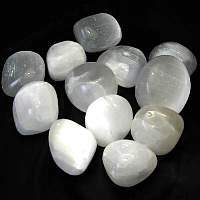 Mystical lore says that it relieves fears, halts gossip and even reflects any threat of harm back to the source. 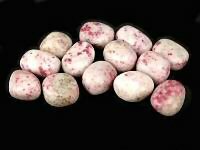 Fire agate can help with spiritual advancement and progression. 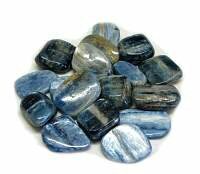 It promotes and enhances energy, including meditation, ritual, and spiritual healing energies. 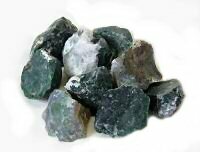 It also balances masculine-active and feminine-receptive energies. 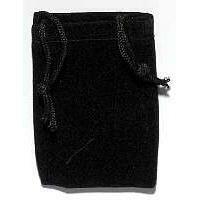 It is also said that it can take the edge off the emotional charge of problems. 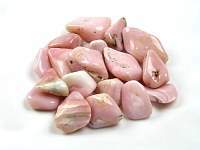 Fire agate is often used in spells to increase skills in communication in writing and speaking. It can also heighten creative visualization. 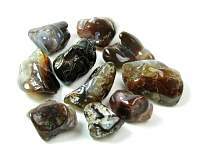 Metaphysical healing lore professes that fire agate enhances all healing energies, and assists with healing of the circulatory system, lymph system, and intestines. 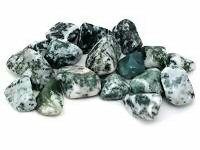 Fire agate dispels fear from the very depths of our inner being and provides a protective shield which reflects any negative energy back to its source so they understand personally their act. 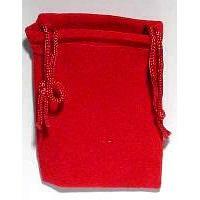 Helps us to stay on our path towards enlightenment by dispelling desires that would steer us off track. It encourages us to be the 'best' possible. Its energy provides the impetus to take action and stimulates both progression and advancement. 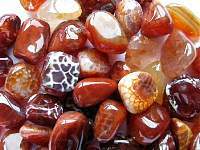 Fire agate is associated primarily with the sacral and root chakras. 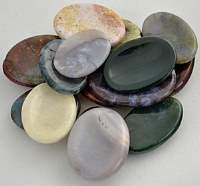 Intriguing little rocks these are, really make you reflect a ..
Keywords for this page include: Fire, Agate, polished, stone, crystal, tumbled, healing, chakra, Fire Agate, courage, protection, strength.